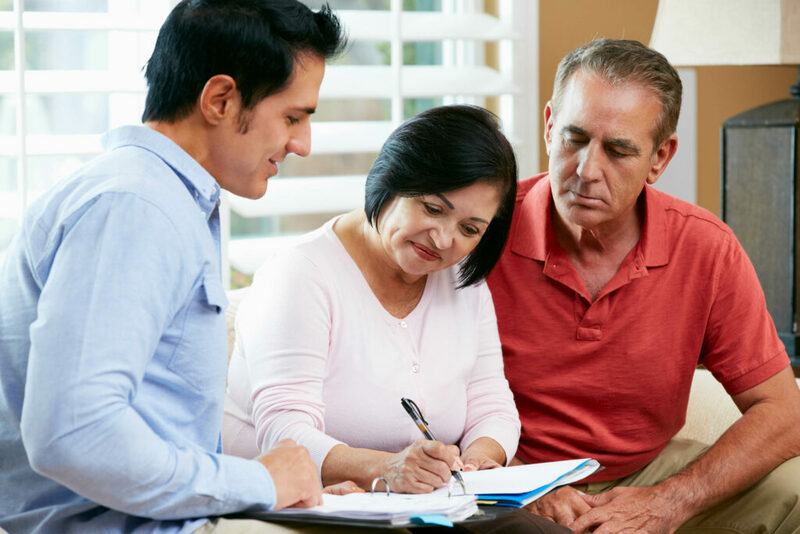 Planning for the future of your loved ones has become especially important to people, given our current economic climate. Establishing a clear plan for the distribution of your assets and planning for your care protects your property and health interests. We can help you through the legal, practical and tax complexities of handling the probate of a loved one’s estate. Each is specifically created to accomplish your particular wishes and to meet your family’s particular needs. Because they are created on an individual basis, rather than through a one-size-fits-all computer program. Will keep working until you are fully satisfied. 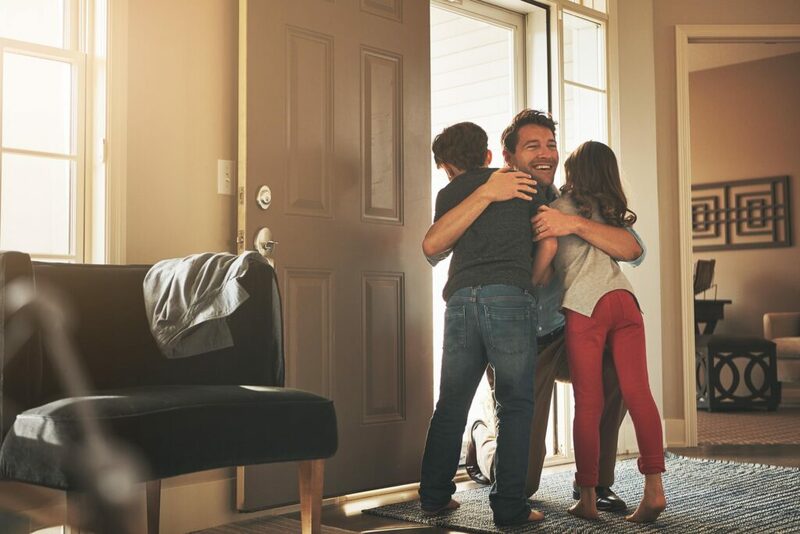 Specializing in Consumer Bankruptcy, the attorneys and staff at The Mlnarik Law Group will help you through these difficult financial times so that you are better prepared for the challenges of tomorrow. The Mlnarik Law Group realizes that everyone has a unique situation and its staff of professionals take their time to achieve a positive result for our clients. 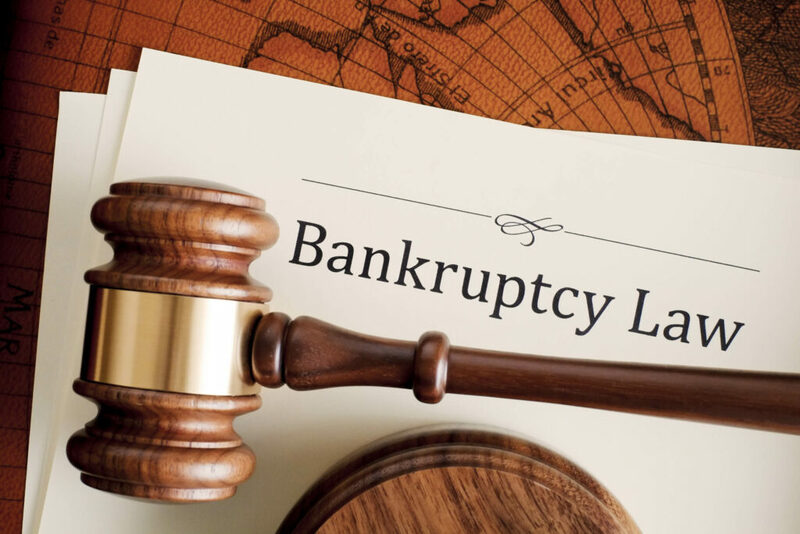 Whether you are an individual, small business, or large corporation wanting the benefits of reorganization, The Mlnarik Law Group, can handle your bankruptcy needs in Chapter 7, 11, or 13. Specializing in business litigation, debt collection and defense, and employment defense, the Mlnarik Law Group, Inc. has the knowledge and experience to guide you to success in civil litigation. Whether you’ve been sued or want to file a new lawsuit, The Mlnarik Law Group, Inc. will use all the resources at its disposal to get the best result for you. The attorneys at the firm are very experienced in both negotiation and litigation. 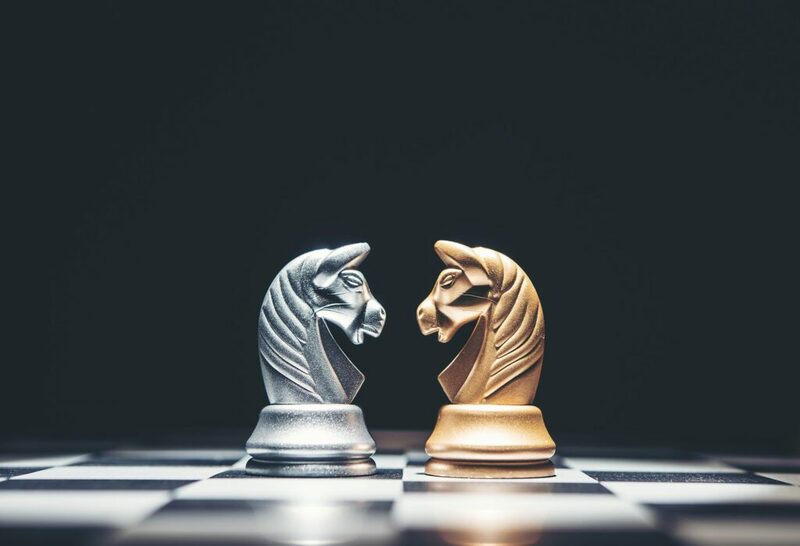 In most cases, the firm will leverage its negotiation skills to get you a quicker and cheaper resolution of your dispute. However, unlike many firms, if the need to have a lengthy trial arises, the attorneys at The Mlnarik Law Group, Inc. will be happy to take your case to the jury and win at trial for you.